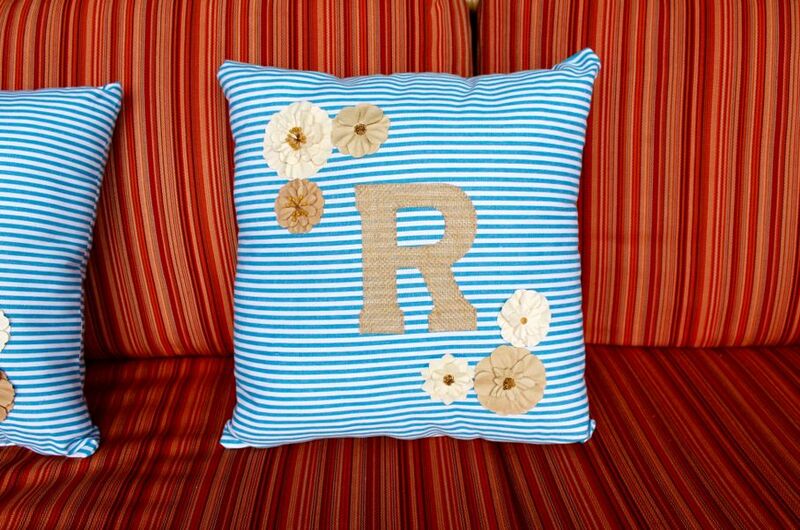 Make your own wallet-friendly personalized throw pillows that look magazine-ready! 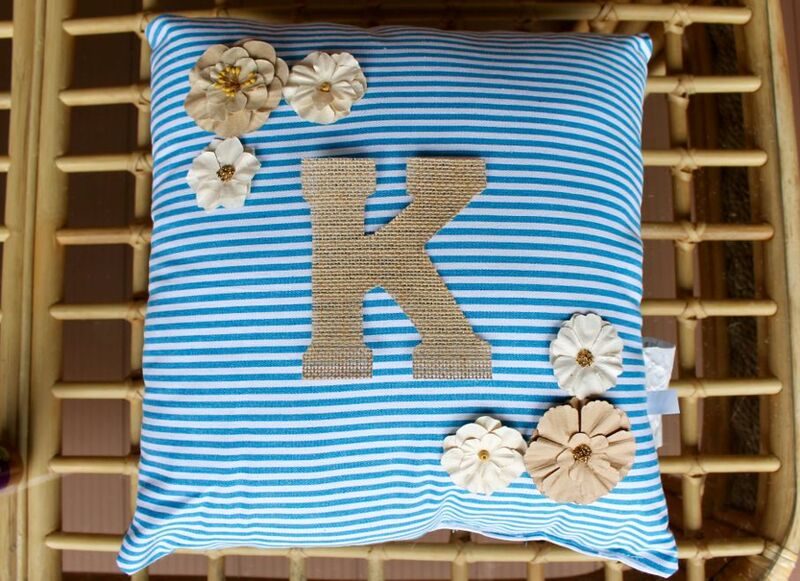 Whether it’s for yourself, your kids, or your furbabies, there’s something about making personalized throw pillows that adds a sentimental touch to your décor. For one, you put time, effort, and love into the project, choosing custom colors and patterns that represent you and your family. Secondly, it bears your unique moniker in an artful expression that's specifically created for your home. It’s a win-win. Huzzah! Not only are you the master of interior decorating, but now you’re going to learn how to make your own custom furnishings. Turn “winning at life” into a hashtag because you’re about to prove exactly why you’re known for being able to do it all! 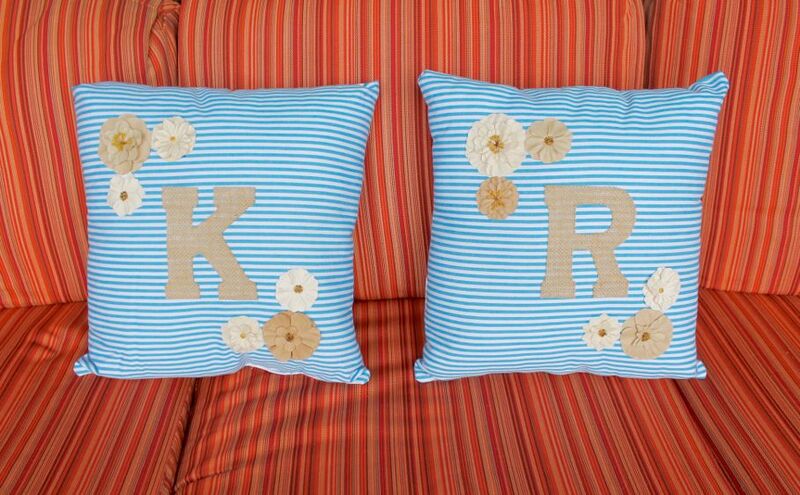 Here’s what it takes to create a pair of eye-catching personalized throw pillows. A trip to your local arts and crafts store will prove to have everything that you need. 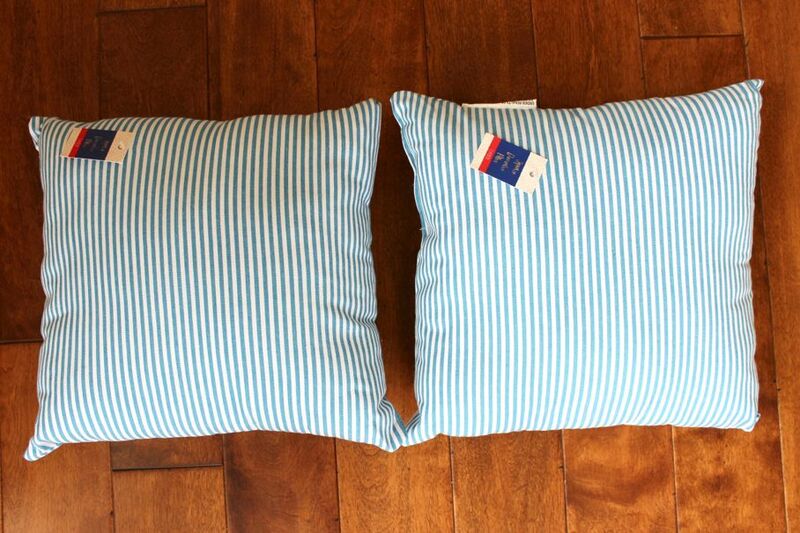 • Two plain throw pillows. Be sure to choose a solid color or a very simple pattern, but nothing too intricate and nothing with embellishments (because that’s your job!). • Letter stencils or wooden shapes. 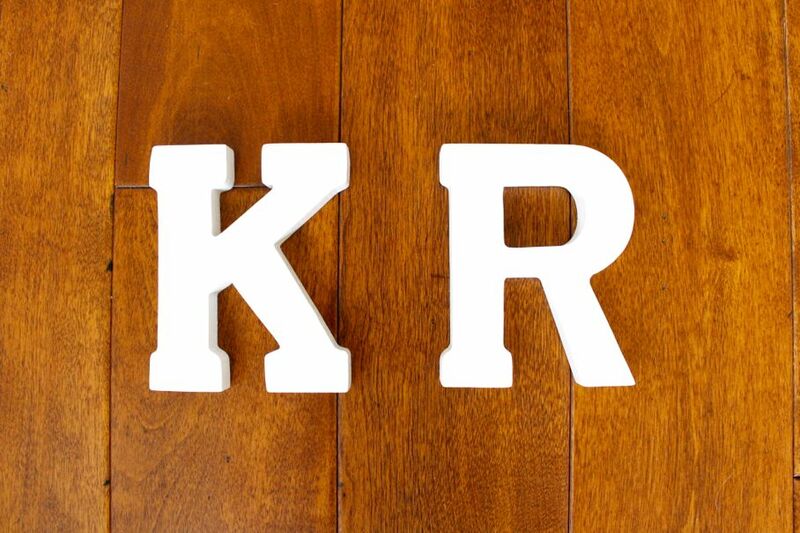 You’ll need a plastic stencil or wooden shape for your letters. I am using wooden cutouts since they’re sturdier than a thin stencil (and they’ll come in handy for another project down the road)! • Laminated burlap sheets. 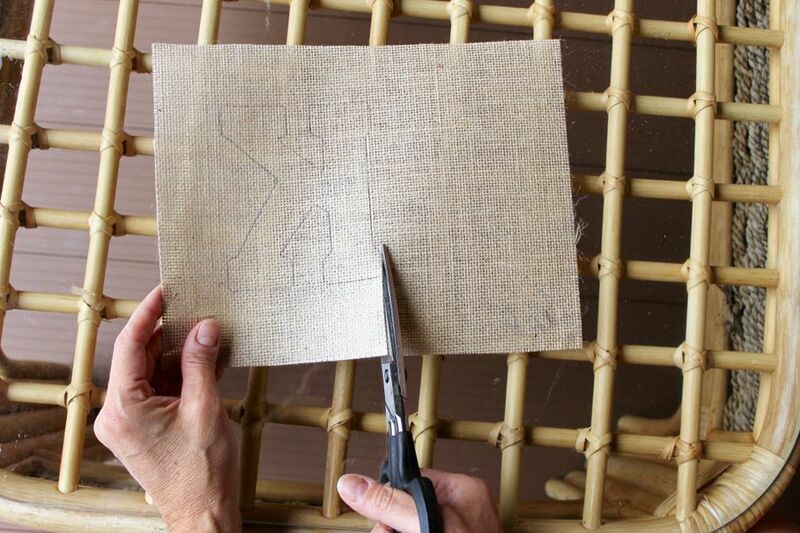 Instead of buying plain burlap, get pre-laminated sheets so that they don’t fray when you cut them. You’ll also need scissors and a pen, so be sure to pick those up if you don’t already have those at home. 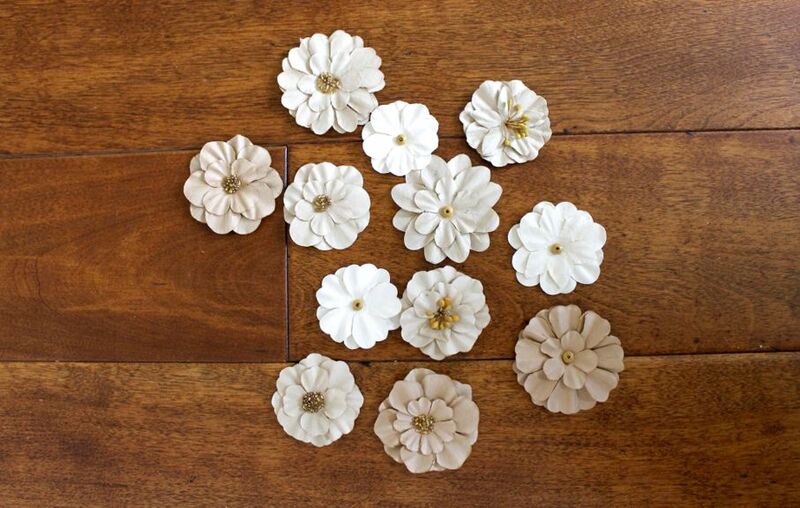 • Fabric or paper flowers. Choose any color and shape that you like, but make sure that they’re relatively flat so that they’ll stay flush against the pillow once they’re glued. • Fabric glue. 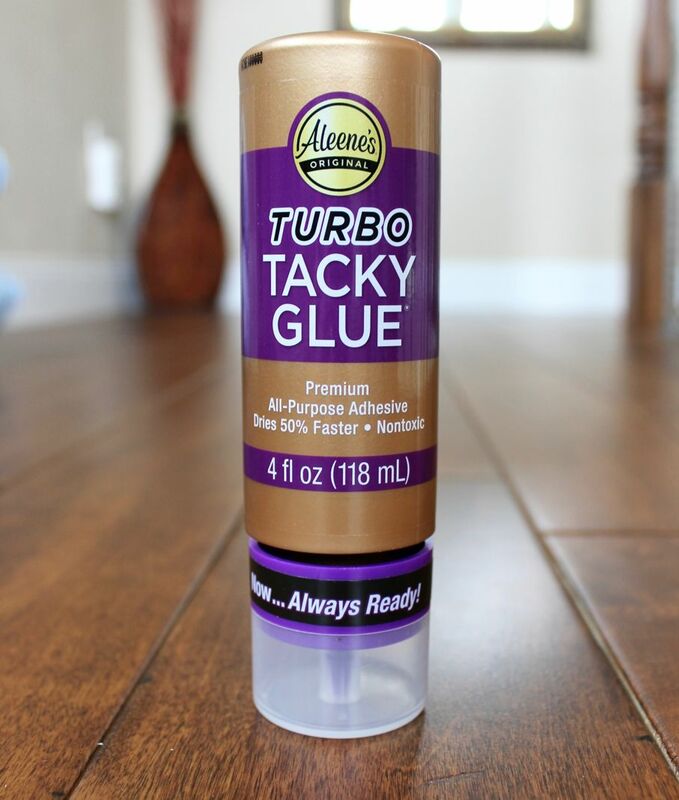 Fabric glue is best, but an all-purpose crafting glue can work well too! Now it’s time to get to work! 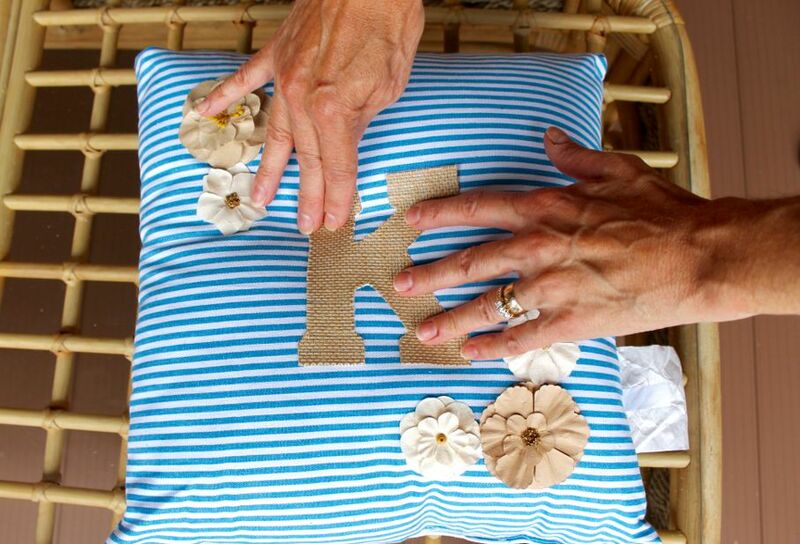 Making personalized throw pillows is easier than it looks, but takes patience, so if you want to get two pillows done at once, partner up (as long as you trust someone else to be as much of a perfectionist as you are). 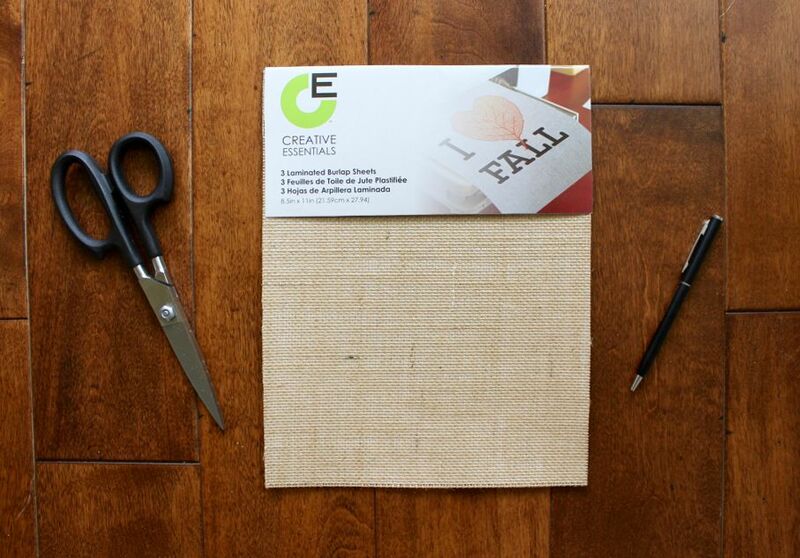 • Place a burlap sheet onto your table with the laminated side facing up. 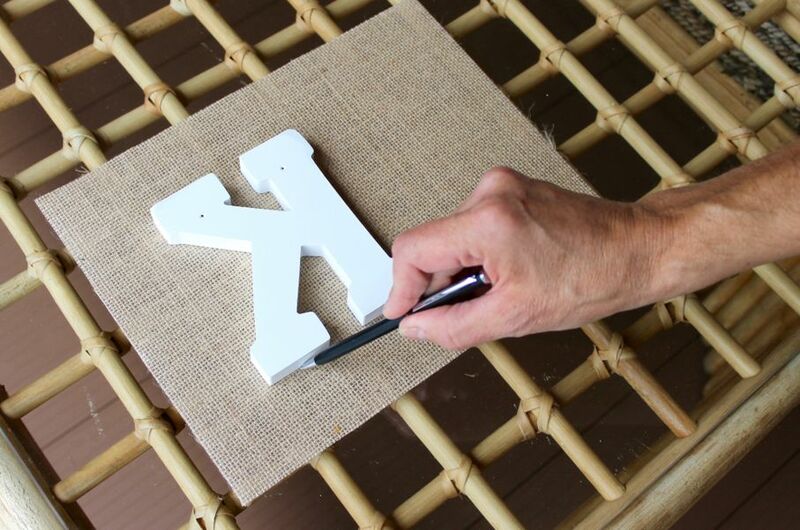 Place your stencil or wooden letter onto the sheet backwards so that when you flip it over, the non-laminated side will have your letter facing in the right direction. Trace around the edges with a pen. Repeat this process for the other letter. 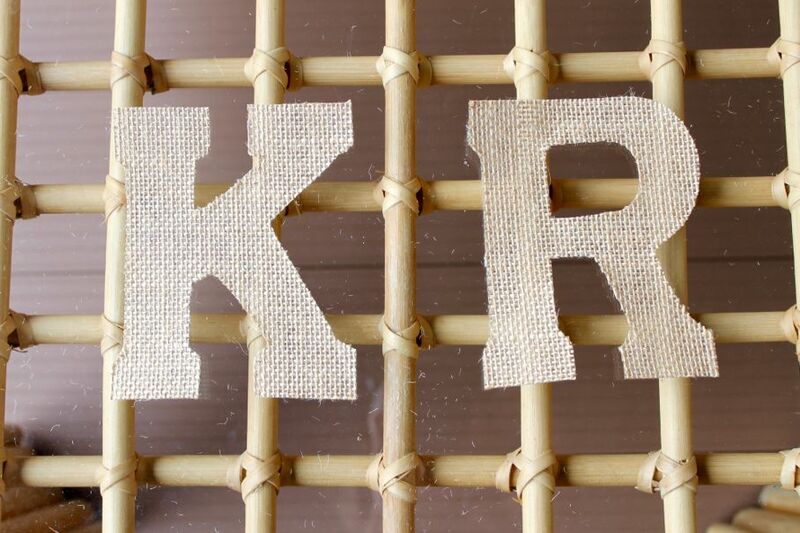 • After outlining both letters, carefully cut along the outline of each of the letters. Now that you have the focal point of your throw pillows, it’s time set up your design exactly as you want it to appear on your pillows. 3. Set up your design. Now that your design is laid out, it’s time to make it permanent! 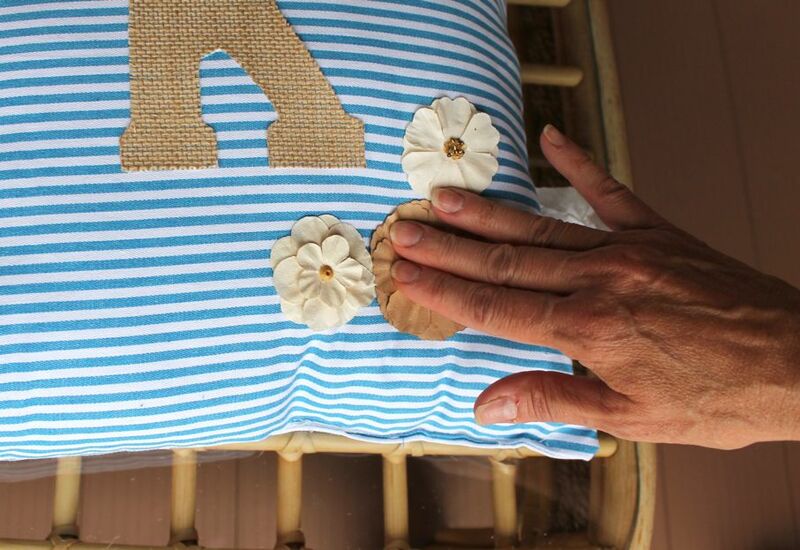 • Starting with the corners, take one of the flowers and cover the back with your fabric glue. Now place it back onto the pillow (where it originally was) and press down to ensure that it’s flush with the pillow. Repeat for the rest of the flowers. • Now take your letter and cover the back of it (the laminated side) with glue. Place it in the center of your pillow so that it’s lined up evenly within your flower frame, and press down firmly. Repeat the gluing process for the other pillow. 5. Time to showcase your magnificent moniker! 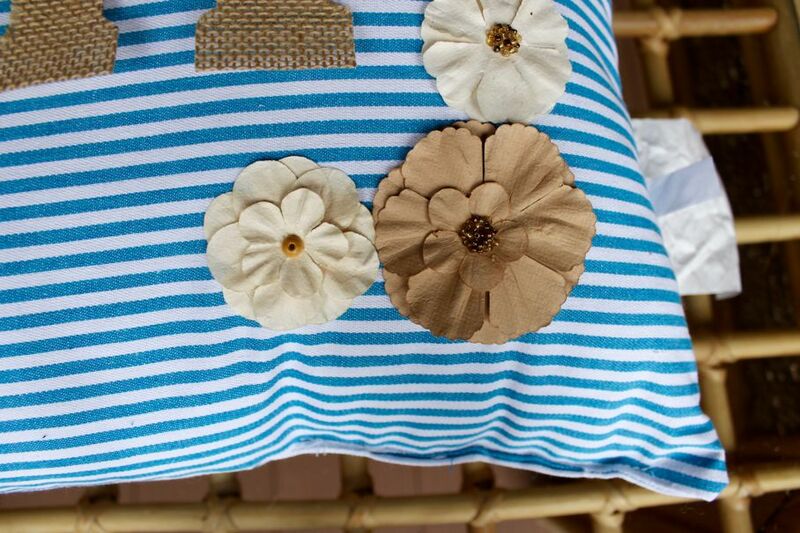 Now that you’ve mastered the process of making personalized throw pillows, are you looking for more inspirational DIY décor projects? Click here to learn how to make a custom coffee table tray to complete your room!